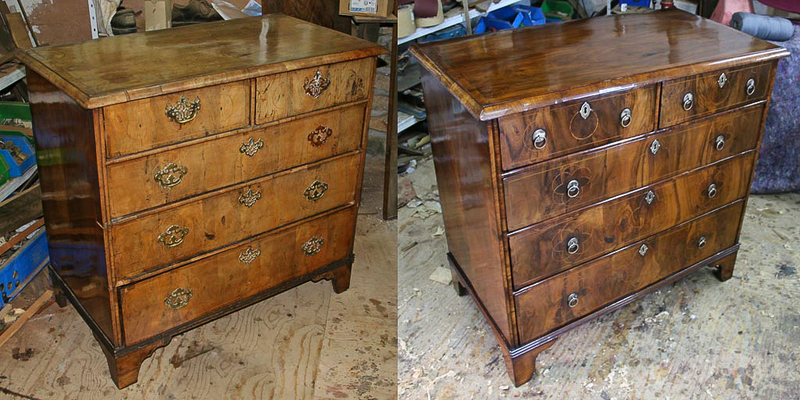 We are your local master furniture maker’s specialist French polishers and Antique restorers. 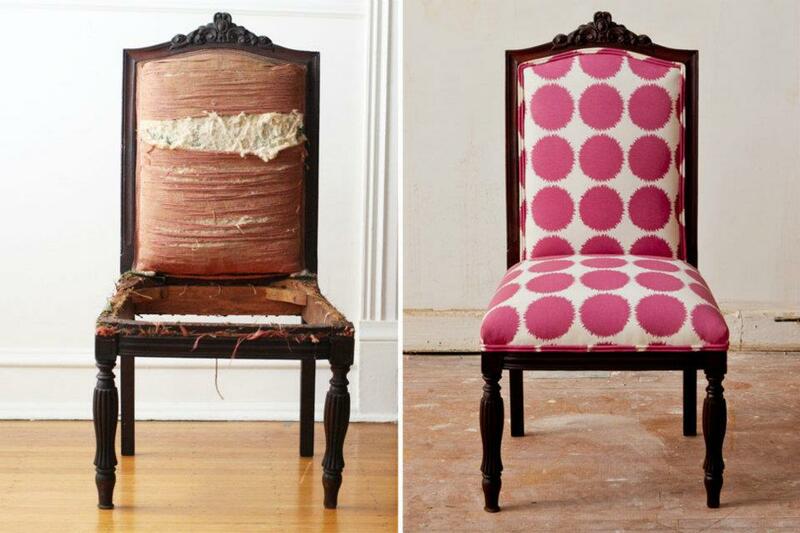 We design and manufacture traditional hand crafted furniture, including bespoke upholstery chairs and sofas. Who are we and what do we do? 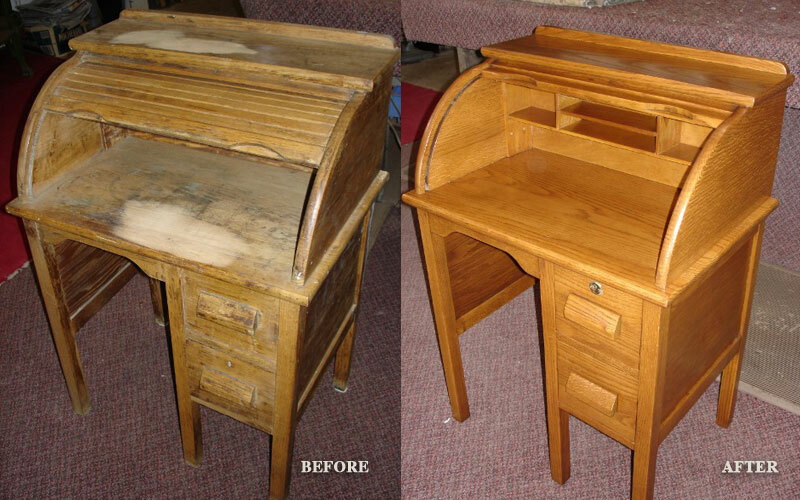 We are your local master furniture maker’s specialist French polishers and Antique restorers. 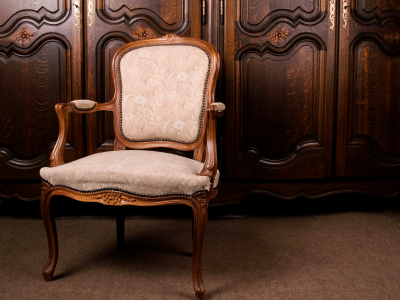 We design and manufacture traditional hand crafted furniture, including bespoke upholstery chairs and sofas. 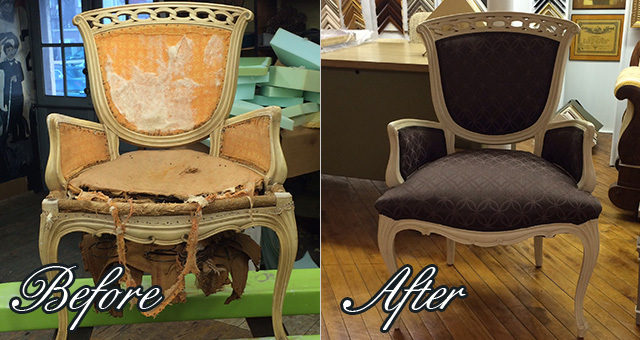 We Restore, Re-upholster, and Re-polish traditional, retro, modern and antique furniture. We also renovate old wooden kitchens design and manufacture curtains, pelmets, swags and soft furnishings. "We specialise in working with the following well known leading furniture brands"
BALMORAL G-PLAN, ERCOL, PARKER KNOLL, ALSTONS, SHERBOURNE, STARPLAN, STAG, COOPERS, ESSEX FURNITURE, MINTY, CINTIQUE, CHRISTY TYLER, SCRIBER, MORRIS, ABBEY, NATHAN, BUOYANT, DERWENT, LAURA ASHLEY, OLD CHARM FURNITURE ,HSL CHAIRS ,M&S ,RESTWELL AND CELEBRITY . 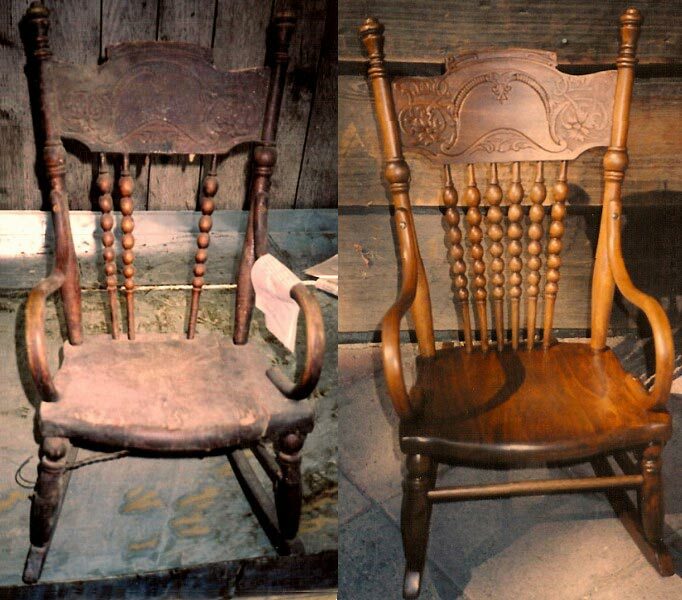 With over 50 years experience and 3 generations of the family working in the furniture business, we really are true specialists in our field. The most important aspect of our work is to be able to give personal friendly and reliable service. Our customers and their families return time and time again to have their recent purchases or favourite pieces brought back to life. So why choose us? We rarely advertise as most of our work comes from referrals by satisfied customers and Customer discounts are available!